David has grown up in the plant industry and is nationally recognized as an industry expert, lecturer and author - having written over 100 industry articles published and distributed throughout the world. He also has designed and installed plantings that have won numerous national awards. 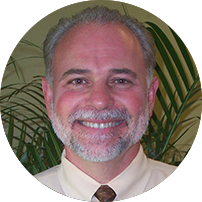 David moved to Orlando from Washington DC to take over FDS in 1995, and currently supports FDS nationwide as well as select local clients. Who would have thought that these two top tier professionals would have joined forces? Well they did, and along with the high performance staff of FDS they continue to build relationships within the Orlando market place. Oh, Mike and David still fish together from time to time- we just don’t know who catches the biggest fish! Please give them a call and see what our local expertise can do for you! What does it take to provide you with the best in plants, planters and holiday decorations? How about experience and know how? Mike is a third generation Orlando native who sold his first plants here in 1978. And he’s been at it ever since. 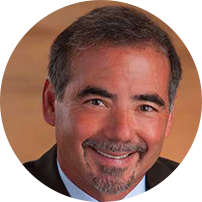 Mike is also a nationally recognized industry leader and has numerous achievement awards to his credit. He will personally meet with you to discuss your plant needs as well as holiday decoration options. Mike also supports the FDS national office chain as national director of sales and marketing. 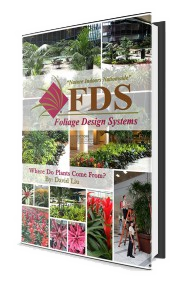 Serving Central Florida for over 35 years, FDS is an award winning INTERIOR landscaping company that enhances businesses, commercial property environments, and residences with the beauty and benefits of plants. FDS provides a full range of indoor plant services that include the design, installation, and maintenance of live plants and decorative planters. We can provide small, desk top live plants, right on up to soaring palms with under plantings to create your own indoor oasis. Atriums and lobbies are our specialty! Our uniformed technicians are trained professionals in the care, watering, and maintenance of tropical indoor office plants, ensuring your live plant investment’s beauty for many years. 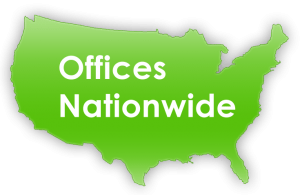 A variety of purchase, lease, short term rental, and interior plant services and maintenance programs are available to meet your specific financial needs. We also provide seasonal decoration solutions, with coordinated themes for artificial garland, wreaths and trees up to 25′ tall. Is storage a problem? Our professional team can handle this for you, along with delivery and set up for the next Christmas season. We also offer an extensive artificial plant and tree selection that can address any need or location.